Even when you take measures in ensuring that your beloved furry companion stays safe and unharmed, there may be instances when they would fall victim to disease or injury. Sometimes, when these happen, major medical procedures, such as surgery, may be required. In order to rid them of the disease, remove harmful substances in their bodies, and give them the necessary aid to eliminate the pain and get back to their normal lives. May it be a minor illness or a serious one that is in need of a medical procedure, your dog would need you at this time to recover and get back to their full health. Imagine being hurt or injured and not being able to tell someone how bad your condition is and what it is you need. That is exactly what your dog feels during an illness or after an operation or injury. All they’d want is to run and play with you again, but they would need an adequate amount of time to recuperate. 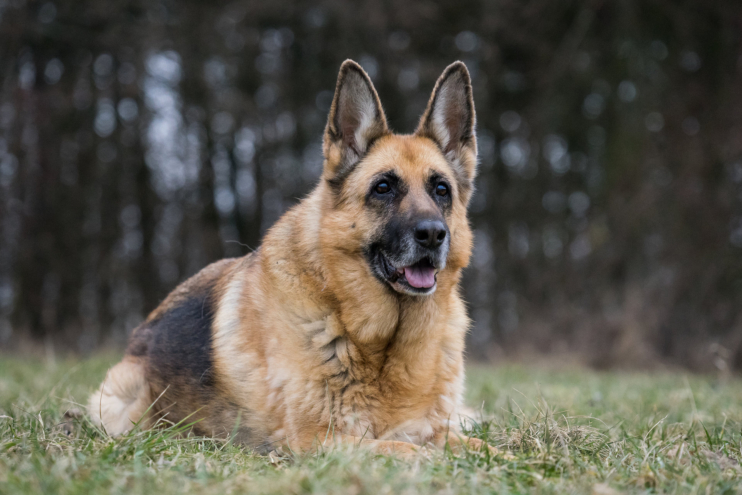 Although they have the ability to recover, especially after the proper medical procedure and given medication, your dog would still need additional care and attention from you. Helping your dog recover entails proper and precise care—following the treatment plan as given by the veterinarian, and of course, with love, affection, and encouragement. It is important to take note of the medication dosage and indications and giving it to your dog at the correct times. Thoroughly clean and dress wounds as instructed in order to avoid infection or worsening the condition. Like humans, dogs would have to rebuild their immune system in order to make healing and recovery faster. This can be achieved through a proper, nutritious diet, water, and plenty of rest. That being said, the food you feed your dog can have a tremendous effect on his ability to recover. Since they will be under a lot of stress from healing and dealing with their condition, they will need more energy to cope and recuperate. High-energy food is essential in supporting your dog’s fast recovery. However, they may not like to eat. That is why your veterinarian will recommend therapeutic food that provides all the needed nutrients, while still having exceptional taste and texture fit for easy spoon-feeding. Lastly, dogs know and appreciate if they are properly cared for and loved. If you spend time, effort, attention, and encouragement in helping your dog recover, then they will heal rapidly for you. By then, they will be in good shape to be by your side again. Have your beloved furry companion insured, so you wouldn’t have to worry about the huge costs that come with unexpected emergencies and medical conditions. The Insured Pet helps you find the ideal pet insurance policy for your furry friend by providing a comprehensive guide on the insurance companies that best suit your pet’s needs and your budget.